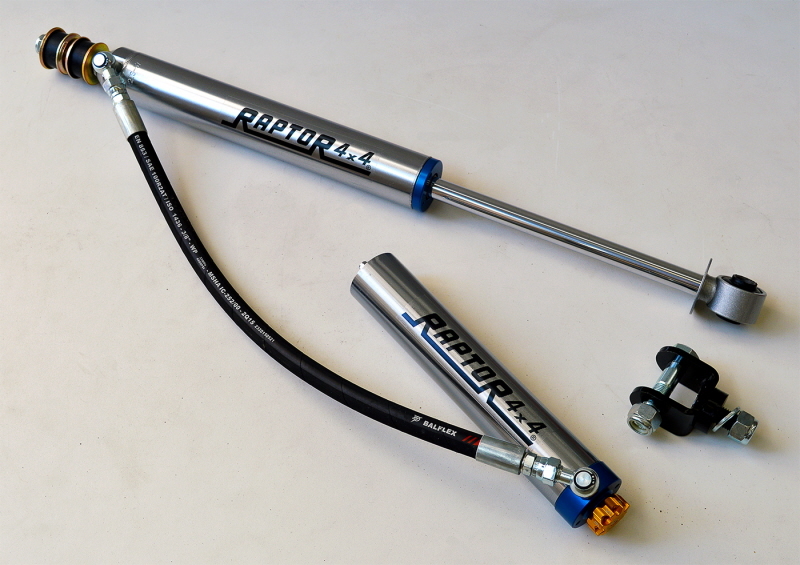 Best shocks absorber thanks to remote reservoir and possibility of 8 steps adjustable. 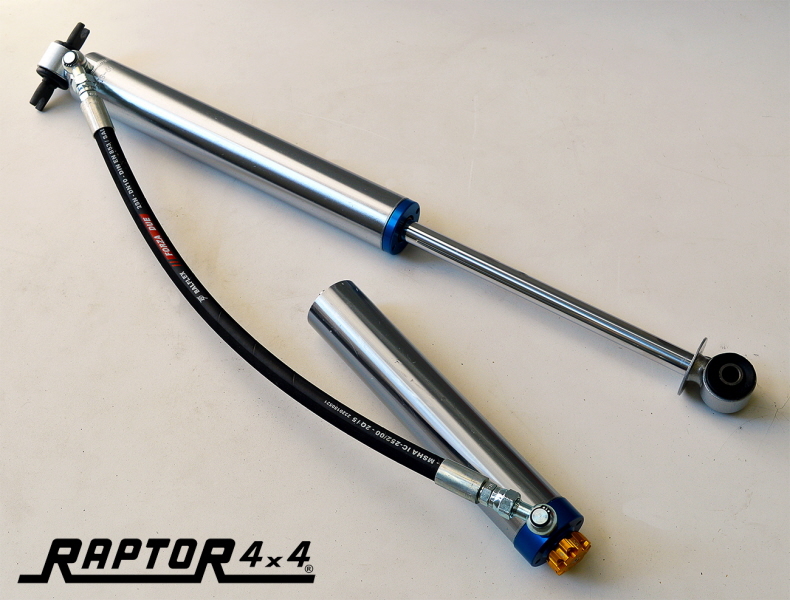 Suitable for all Raptor 4x4 suspensions lift kits. 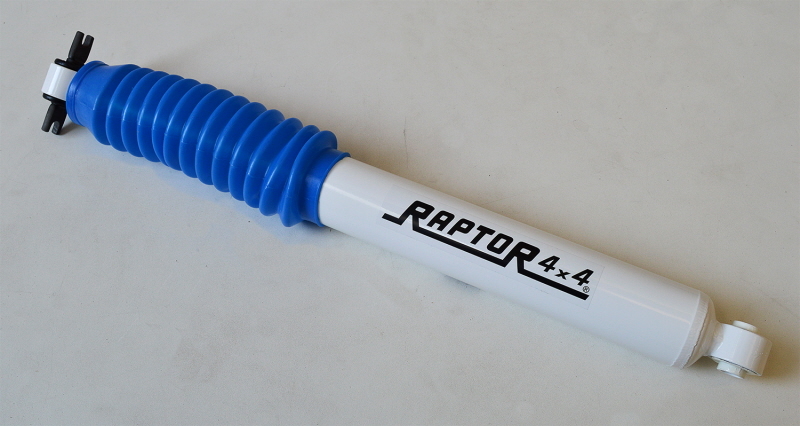 Suitable for Raptor 4x4 +8 and +13 cm lift kit. 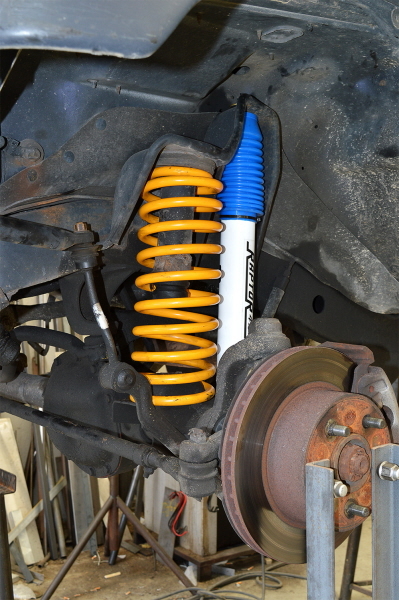 Excellent shocks for all uses of the car. 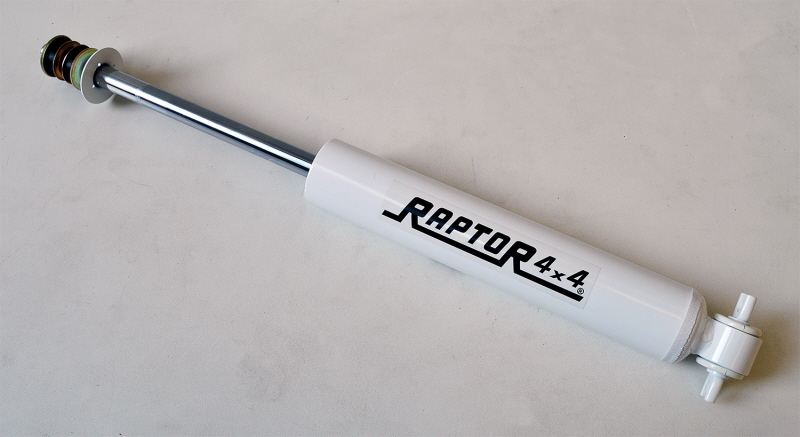 Suitable for Raptor 4x4 +8 and +13 cm lift kits. 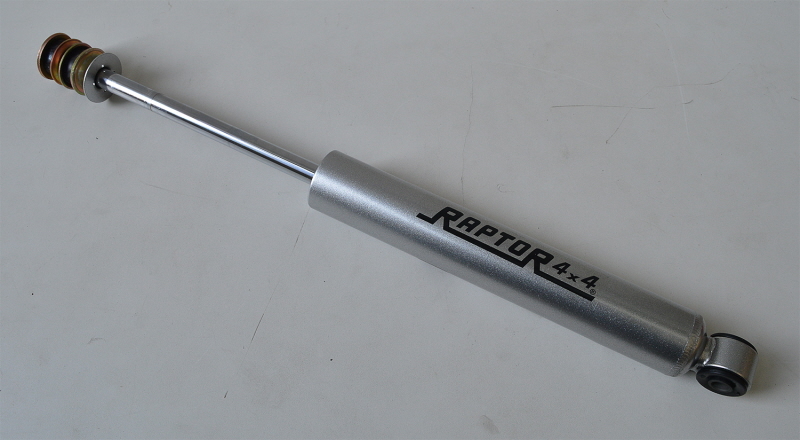 Suitable for Wrangler TJ +5/6cm lift kit. 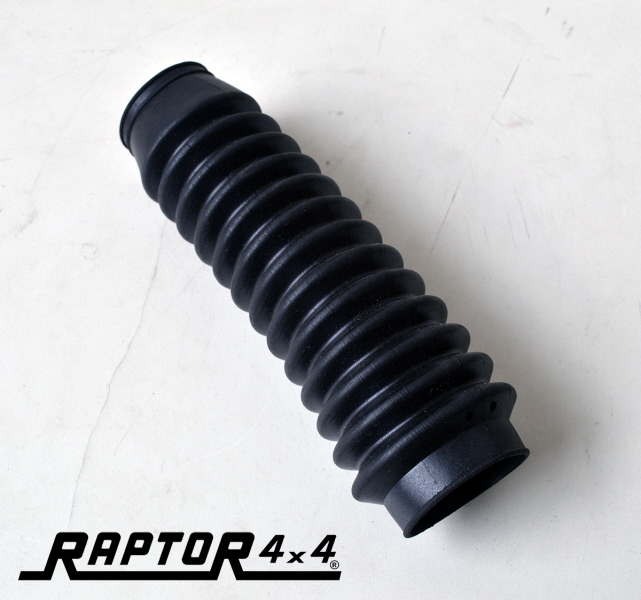 Suitable for Wrangler TJ +5/6cm lift kits. 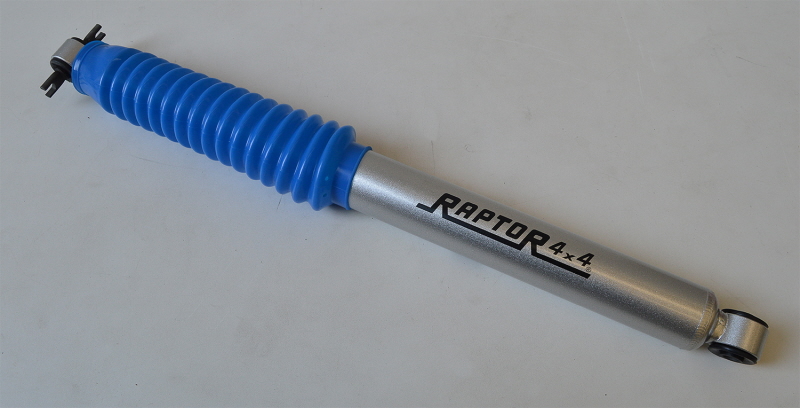 Only for Raptor 4x4 shocks absorber.